Here's a beginner's guide to the legendary manga artist's work. Rumiko Takahashi is on top of the world. The legendary author and manga icon just won the Grand Prix at this year’s FIBD Angoulȇme after finally being named to the Eisner Award Hall of Fame last year (on her 4th nomination). This also means Takahashi will marshal the next FIBD festival and oversee a sprawling, curated exhibition of her work. At one time, Takahashi was the world’s richest cartoonist. Every work of hers (and she has a new series launching next spring) has been a worldwide bestseller, been turned into anime and movies, and imprinted on generations of manga readers in Japan, America and elsewhere. Her work spans both shoujo (girls) and shonen (boys) manga putting her on the short list of GOAT cartoonists. 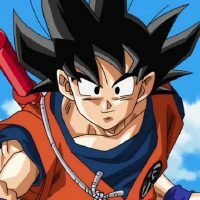 If you’re new to the world of manga, you’re probably wondering what Takahashi’s best known works are, how to find them and where to start reading. Well, let’s dig in, shall we? Originally published in Weekly Shonen Sunday (which has serialized most Takahashi works since), this is about Lum, an alien princess who winds up living with a perverted, bad luck-prone teenage moron named Ataru. Despite basically inventing the modern “harem” genre and a steady merch/cosplay presence, Urusei Yatsura has had a sporadic release schedule by Viz Media in North America. However, at last year’s SDCC, Viz announced the series was coming back in 2-in-1 omnibuses, complete with new translation! The first omnibus comes out February 19th physically and digitally and is available for preorder now. is available from Viz in four volumes. This is the Big One. The manga that broke Takahashi through in America. Ranma ½ is an acknowledged classic and is considered by many to be one of the most prominent trans narratives in comics…even though it’s not. Published sporadically for two decades, this is an odd one. Kosaku is a gifted boxer who went pro virtually right out of high school and he’s a champ in the making. Unfortunately, he loves to eat, so much so that he’s moved up a weight class that he doesn’t have the frame for. Enter novice nun Sister Angela, who takes Kosaku on as a personal project and tries to break his gluttony. But can they avoid falling in love? in 2008 by Viz after the series finished, this is readily available in print. 15-year-old Kagome, whose family runs a shrine, gets dragged down an enshrined well by a demon and winds up in Japan’s Sengoku period. She meets the imprisoned half-dog demon Inuyasha, who she frees in return for him fighting the demon. Kagome turns out to be the reincarnation of Inuyasha’s great love, Kikyo, a priestess who protected the powerful Shikon Jewel and had it burned with her upon her death. Stuck inside Kagome’s body, the jewel is released but gets taken and accidentally shattered into thousand of pieces, which Kagome and Inuyasha must retrieve to protect them from the demon Naraku. This is Takahashi’s most recent series and also the only one of her works to be simultaneously published digitally in America and Japan. It follows Sakura, a high school student who can see ghosts due to being briefly abducted by one as a kid, and her classmate Rinne, a “sort-of” shinigami (death god, ala Death Note and Bleach) whose job it is to lead regret-filled spirits to the wheel of reincarnation in the sky so they can be reborn. 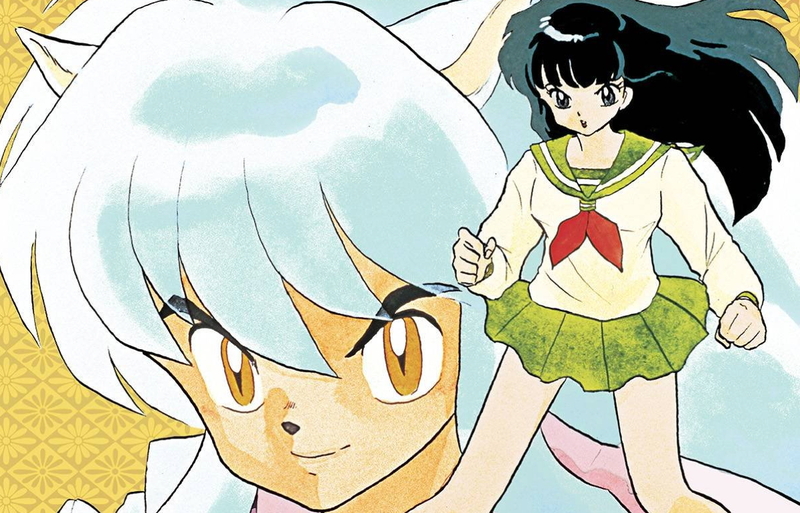 A fun mix of supernatural adventure and broad comedy like Inuyasha, Rin-Ne is still being published in print by Viz. As you can see, Takahashi has a huge body of work. But it’s all fairly accessible and hopefully you can find something you want to dig into, pick up from a bookstore or your local library, and start reading. If you do, odds are you’ll join the billions of Takahashi’s fans all around the world. Simply the Empress of comics!